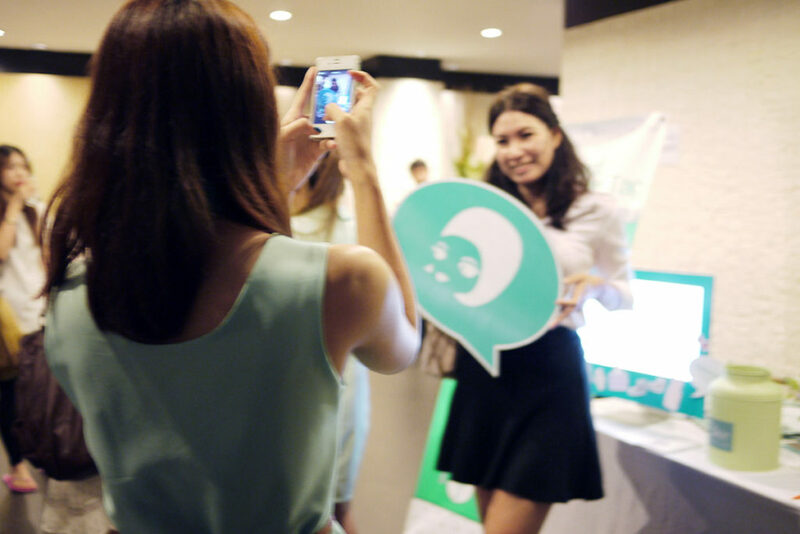 Popup Booth at Adecco – Way to Work Event, Bangkok. 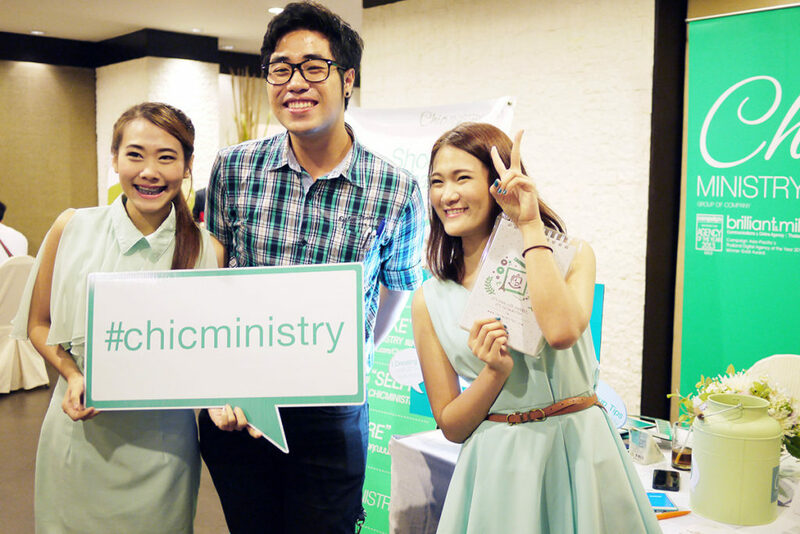 As part of ChicMinistry.com x Adecco Thailand Partnership program. 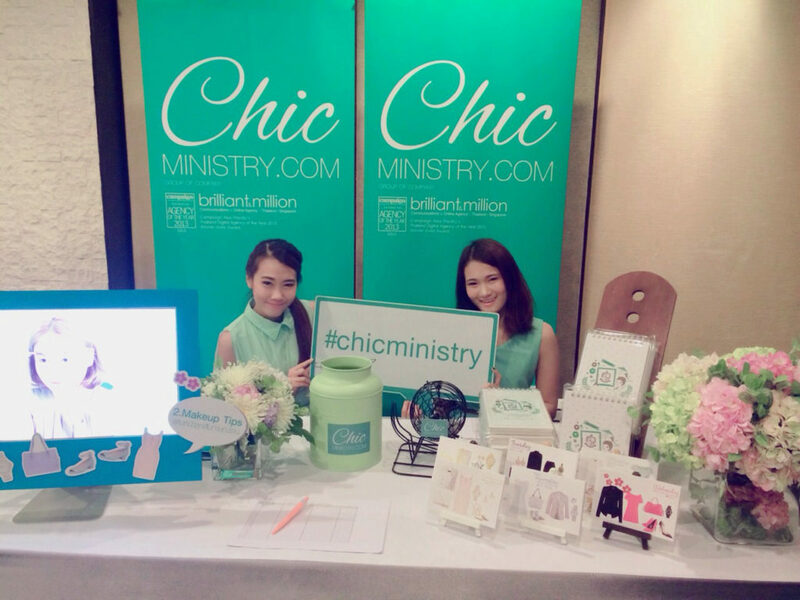 ChicMinistry.com put up the popup booth to guide fresh graduates how to dress and makeup for their job interview. 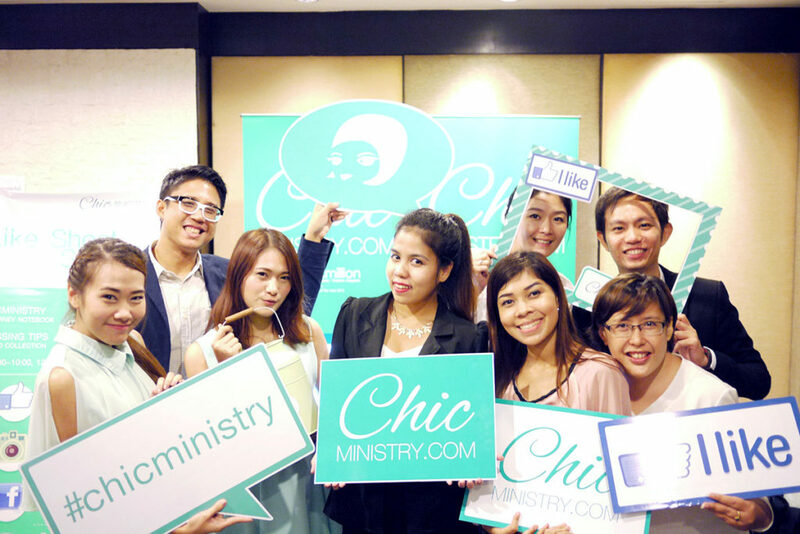 It is ChicMinistry.com’s first cross over from online to offline popup event. 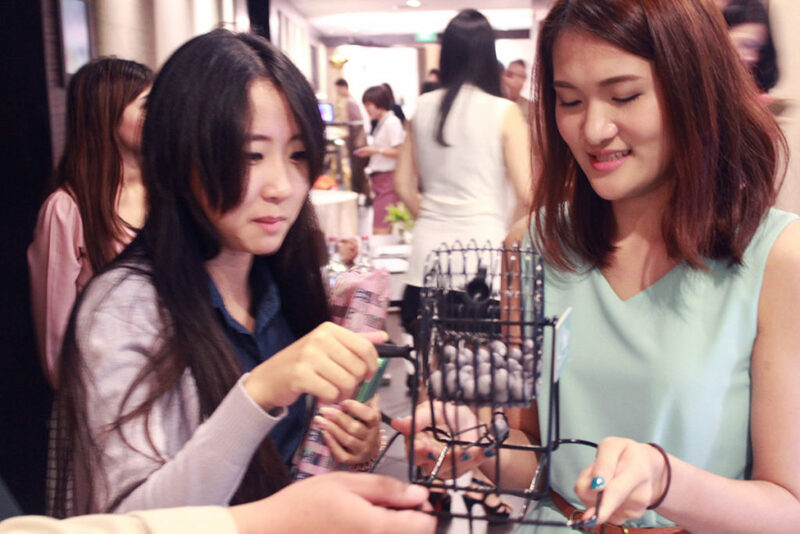 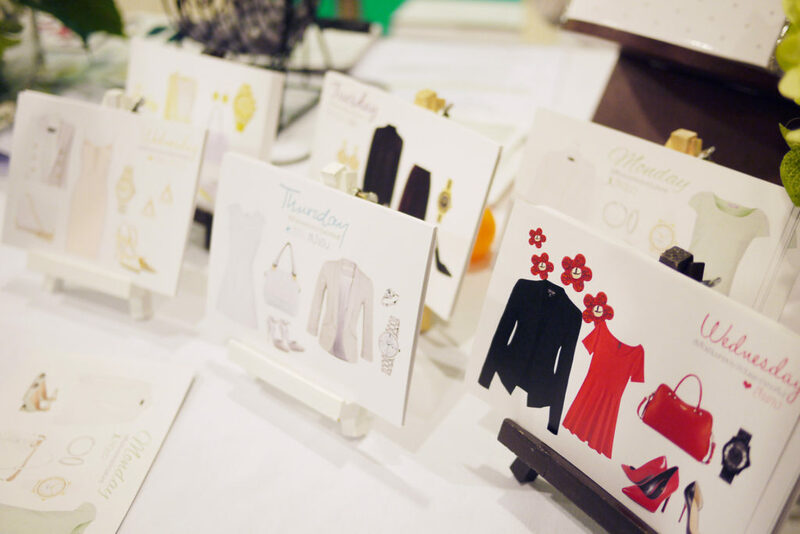 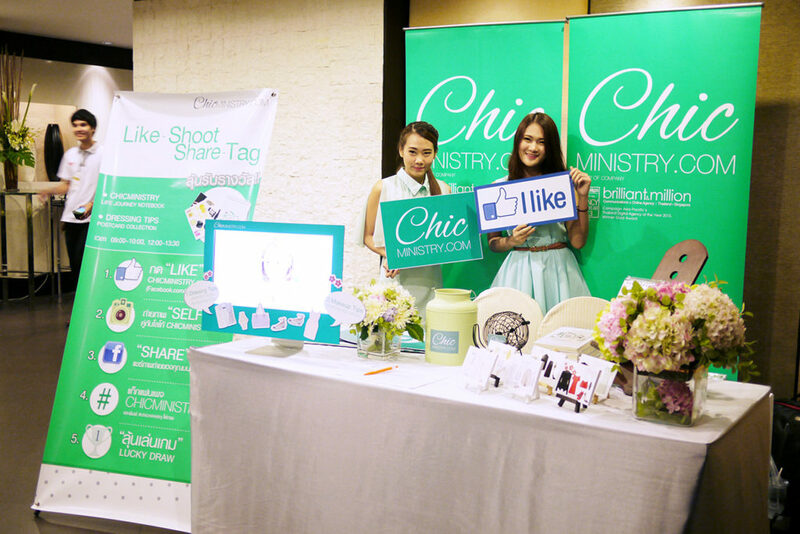 The popup event was well succeed and ChicMinistry.com gain more site members from this event. 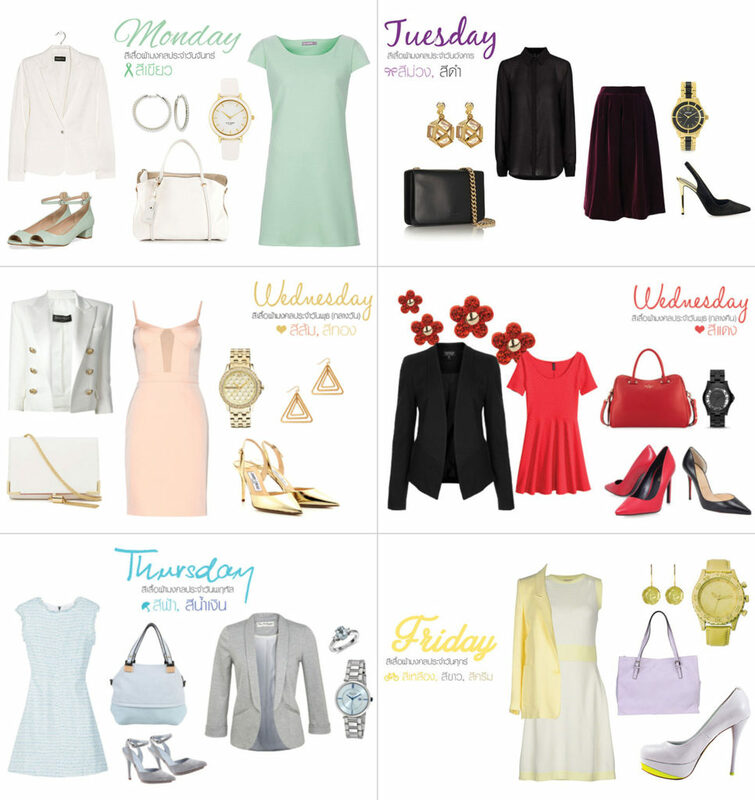 How to : Job Interview Makeup, ChicMinistry.com Beauty Blogger guide fresh graduates how to makeup for job interview.